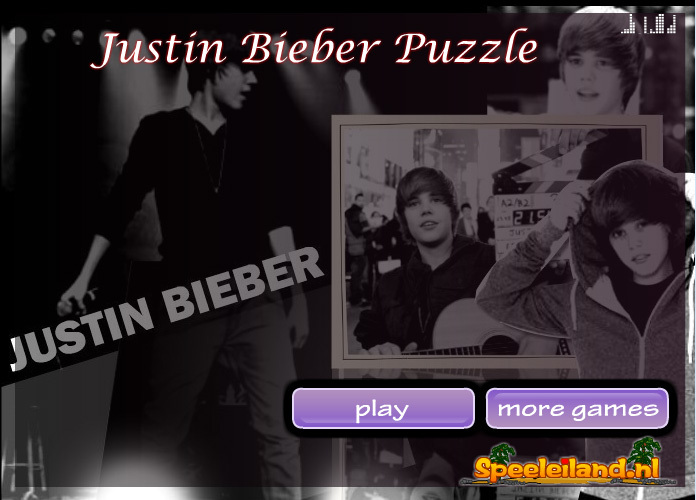 This is a puzzle game featuring Justin Bieber. In this game you’ll see different images of Justin Bieber. Now it’s up to you to create an image out of all these loose pieces. Can you show us how fast you can solve the puzzles?